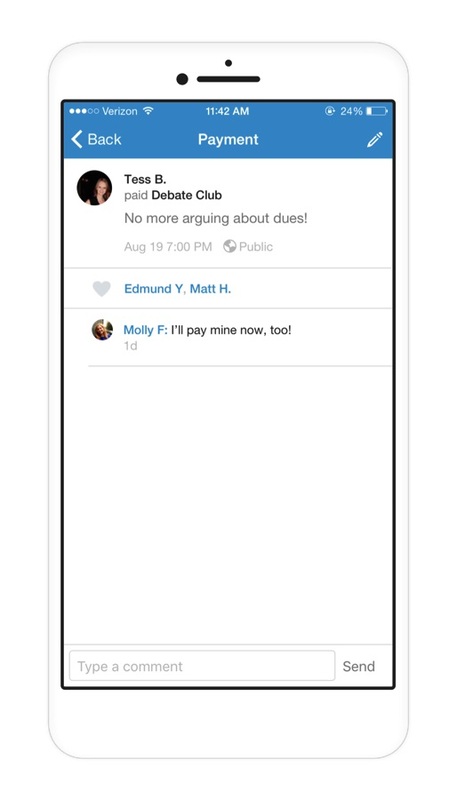 Venmo's iOS update brings Group accounts. Venmo today announces that it's launching the beta for groups, a new feature that lets Venmo users create an account for their group or club. 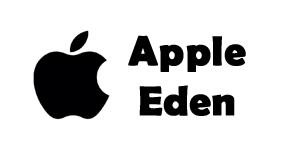 No more lost checks, complicated spreadsheets, or delayed transactions. You can now easily make an account for your group to use for anything from paying dues, to issuing reimbursements, to collecting money for an event. Group accounts offer all the Venmo features you know and love, plus the ability to add managers to help administer the group. If you're interested in opening an account for your group, sign up at groups.venmo.com! + Refreshed invite page. Go and invite more friends to use Venmo!